From 22 April to 25 April I’ll be in Las Vegas. No, I won’t be desultorily pulling at the handle of a slot machine. 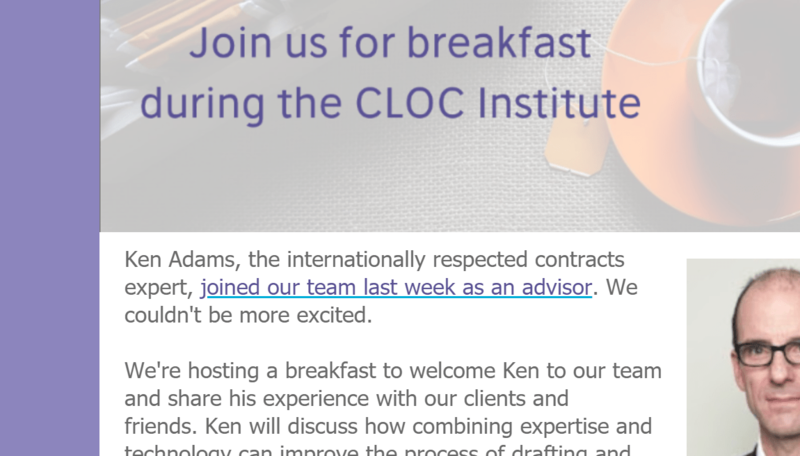 Instead, I’ll be with the LegalSifter team at the 2018 CLOC Institute. 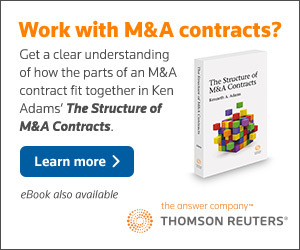 CLOC stands for Corporate Legal Operations Consortium. 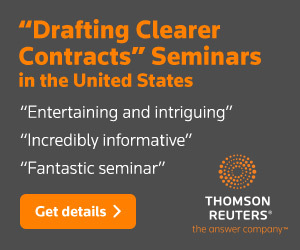 I’ve not attended a CLOC event, but I’m looking forward to it: I expect that legal-operations personnel have just enough distance from the contracts process to have a good perspective. 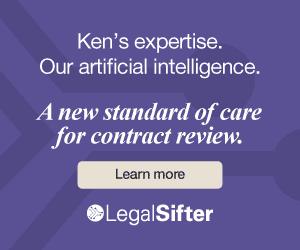 As part of the proceedings, on Tuesday, 24 April, starting at 7:00 a.m., I’ll be speaking at a breakfast sponsored by LegalSifter, talking about how combining expertise and technology can improve the process of drafting and reviewing contracts. Obviously, Kevin Miller, CEO of LegalSifter, will be on hand too. I hope some of you will be able to join us. Space is limited; go here to reserve a seat.